Diffuse emission and dark nebula near η Cassiopeiae. Though faint, the nebulosity could at least be made out visually. 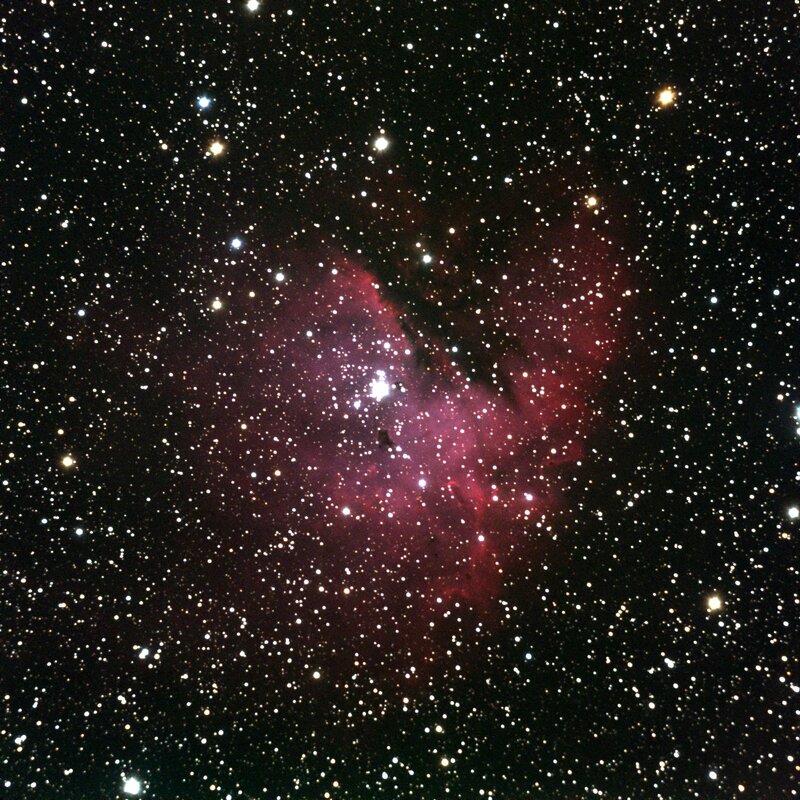 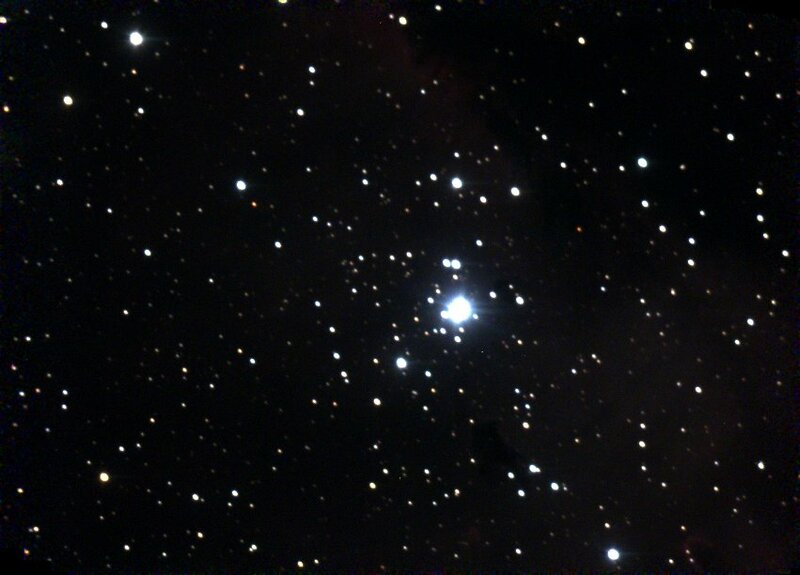 This is our latest attempt at this diffuse emission and dark nebula near η Cassiopeiae. 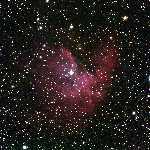 Though faint, the nebulosity can barely be made out visually.